You are here: Home / Guides / How To Choose A Capresso Coffee Machine? 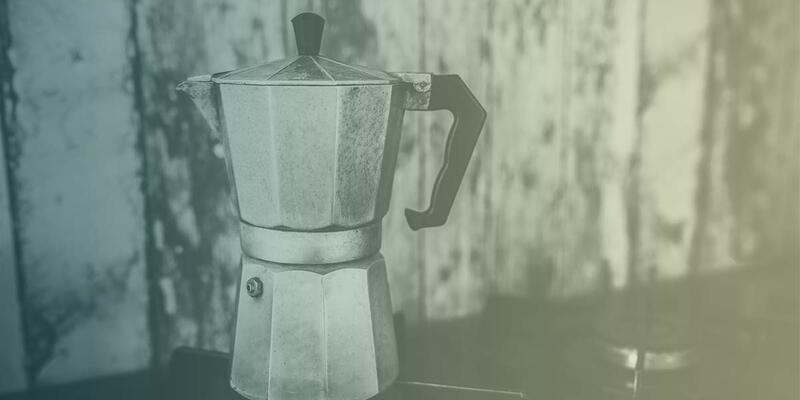 For those who are non-coffee enthusiast drinkers and just want a quick caffeine boost in the morning, it really doesn’t matter what coffee maker they purchase. However those who really enjoy the taste of coffee and can distinguish the difference in the flavors, it is worth the investment of time to find just the right coffee maker. Capresso has many types of machines to choose from and each is well worth their cost. Some do the basics of brewing a variety of different types of coffee house beverages while others will do it all, including grinding whole coffee beans. The best choice of coffee maker is the Capresso machine that meets the current and future needs of the person who is purchasing it. It is important that the coffee is ground for the type of machine it is used in because it will have an impact on flavor. The machines are often programmable so that it can brew any number of cups at varying strengths. Some machines will automatically grind the right amount of beans right before brewing in addition to other features. Since 98% of coffee is water, a filtration system can make a big difference in the taste of coffee. Capresso prides itself on their efficient charcoal filter systems in their coffee machines. It is also what brings out the best flavor of any type of coffee that is used to make coffee in their machines. People who have a cup or two of coffee in the morning and are the only coffee drinker in the house will choose a different type of maker than someone who drinks several cups throughout the day with others who live in the house or who come to visit. One of the most important features will be the water tank size and the bean capacity of the machine. Even after careful research it is possible to end up with a coffee machine that may not meet the needs of the coffee drinker, so the return policy should be known before a purchase.